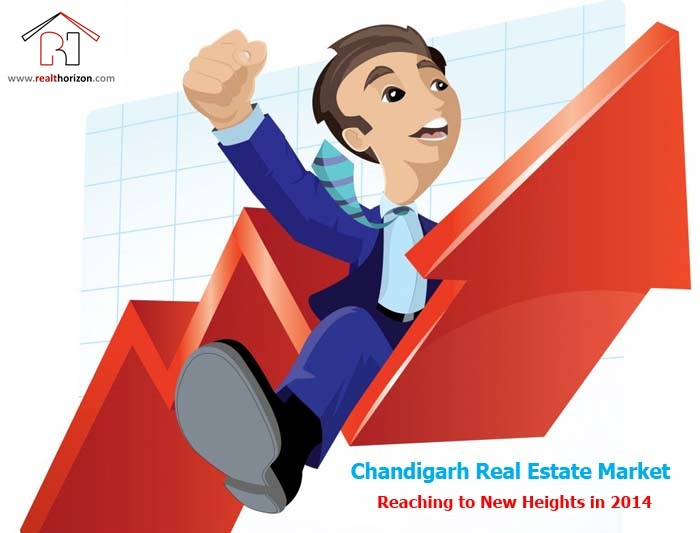 Chandigarh & Around: 2014 Hopeful for a Brighter Future for Real Estate Investors! With the Indian economy showing encouraging signs of recovery right from the beginning of the New Year, both realty stakeholders and experts are betting the post-election second half of 2014 to be the best time for our real estate market to re-surge with all its might. To make out why 2014 is going to ensure a brighter future for real estate investors in India, keep on reading! Despite the year 2013 ending with a somewhat dismal realty scene, it is a new hope from the New Year that is still keeping the stakeholders interested in the market! The Indian real estate industry seems to have already forgotten the forgettable last year and looks forward to make a fresh beginning in 2014. Encouraged from the initial hints of revival, experts and market watchers too have predicted the second half of the year to come up with clearly noticeable changes. They are presuming the General Elections to change the game and allure the investors in most of North Indian, including cities like Chandigarh and nearby regions, especially for those ready to make long term deals! How will the General Elections Play a Pivotal Role? Customer confidence experts believe will be in a state of passiveness throughout the first half of the year 2014. This can be attributed to improbabilities associated with macroeconomic conditions, domestic and international, and the general elections. It is immediately after the election phase that all inert investors will come into action, allowing the real estate industry to boom at its best! The residential segment will remain moderate for home-buyers for the next four or five months. Despite the fact that much price appreciation can’t be expected for now, the buyers waiting for the right time will begin to finalise their deals in the first half only, considering that the latter half is going to register definite improvement. 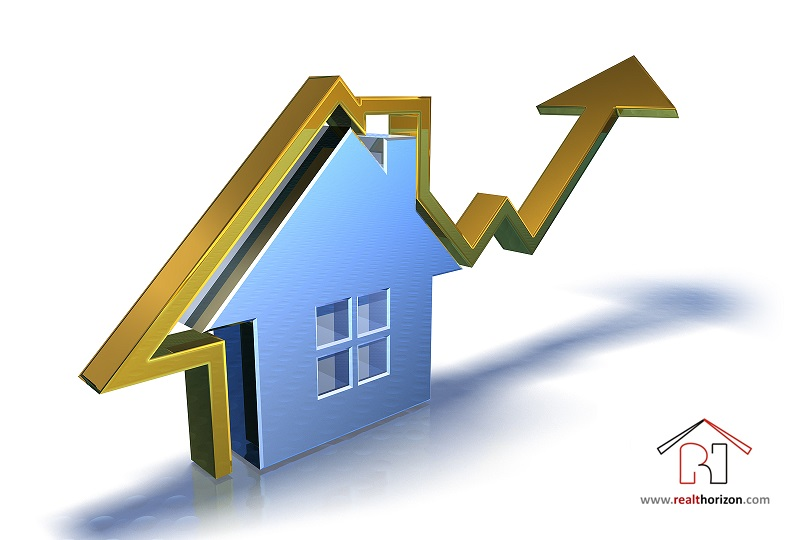 Experts are expecting the market to go upward in the beginning of the second half of the year. This is when investors and end users will want to capitalise on this chance of purchasing their dream flats in Zirakpur or at any emerging city. Residential realty capita values, obviously, will go high owing to a gradual stimulation in overall absorption. What Other Than Elections will Change the Equation! While it is true that the Lok Sabha elections are going to be the real name of the game, introduction of REITs, the due extension of the banking sector will be other major factors to have remarkable, positive impact on the real estate market in 2014. The next six months will be quite deciding for the approval of new reforms for the expansion of the banking sector. This will clear the way for corporate debt markets and foreign competition, raising efficiency and boosting investments in the financial sector. All these events will collectively have a great effect on the realty market. The second half of this year is going to be positive for retail and commercial segments in terms of a healthy growth. The expected fresh-supply addition of the commercial office segment within major cities in India till the end of the tear 2017 is over 140 to 150 million sq ft. All major enterprises will be confident to invest in these expansion plans, causing the absorption of new office space to increase by a huge margin!